In 2007, the first Vuly trampoline bounced into the world! After 10 years of innovation in safety and design, our range of outdoor products is more incredible than ever. 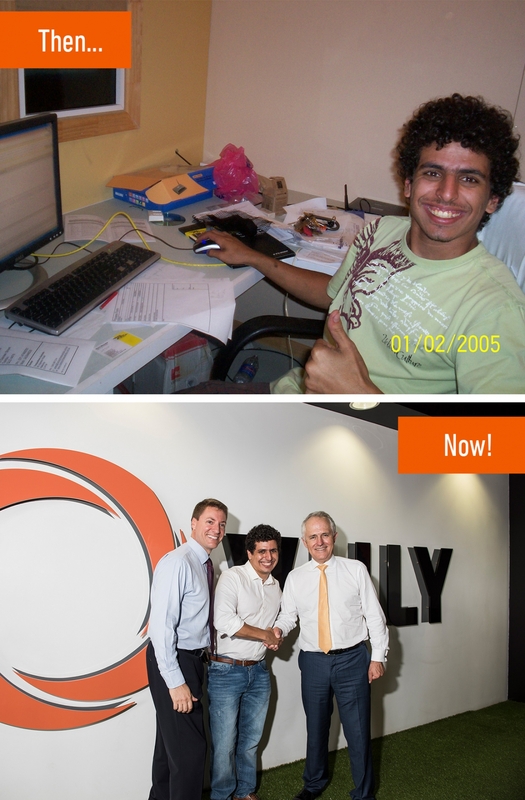 Vuly began in the childhood bedroom of our founder – and still our CEO – Joe Andon, as ‘Trampolines Australia’ when he was just a teenager. Joe saw that something was missing in the trampoline offerings on the market; they were cheaply-made and dangerous products that, after a few years, often became something that was left to decay in the backyard. With the introduction of our original trampoline – which utilised safety features, such as no-contact net poles, that were unheard of at the time – we began our journey of transforming the trampoline market. 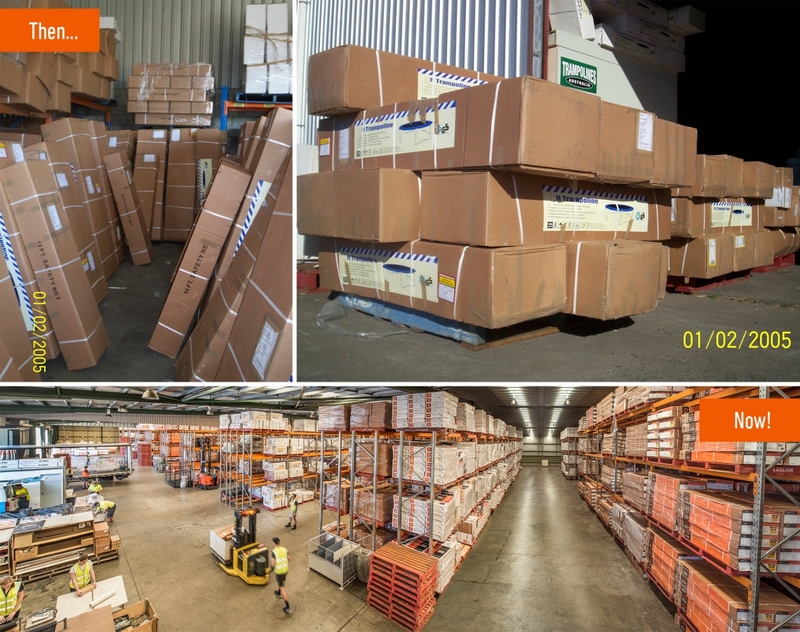 In the first half of Vuly’s life, we went from personally delivering trampolines around Brisbane in a rented van to investing in two vast warehouses on the east and west coasts of Australia and expanding internationally into areas like the Middle East and Russia. On the way to becoming a premium, global outdoor play company, Vuly has picked up endorsements from renowned athletes – like Olympic trampoline medalist, Ji Wallace – and formed partnerships with the likes of Toys ‘R’ Us, Canadian Tire, Intersport, Harvey Norman, Toyworld, Torpedo7, Qantas and Stratco. Since moving into the United States in 2013, Vuly has expanded its range to include the world’s first springless and rodless bounce system, in the Thunder series and been at the forefront of safety innovations – with double-sided padding, self-closing doors and rust-fighting powder-coating. We’ve even incorporated our springless technology into the world’s first pad-free trampoline park. This year, Vuly has even made headway in other outdoor play segments, releasing the 360 Pro swing set, which uses totally unique and modular swings to allow customised play. In just a few short months, it’s become the most popular Vuly product in our history! We’re excited to bring even more outdoor fun into your backyards in 2018 and beyond. We’ll have you bouncing, swinging and more for years to come.